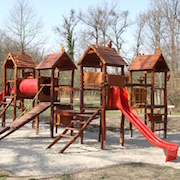 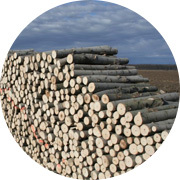 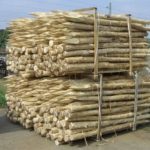 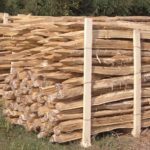 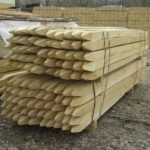 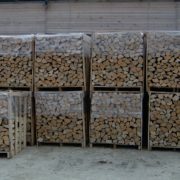 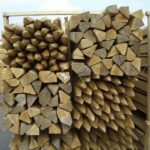 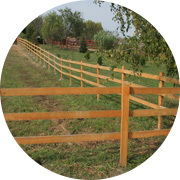 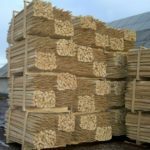 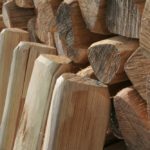 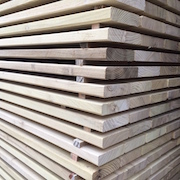 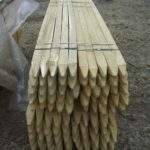 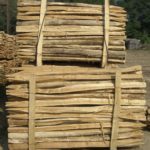 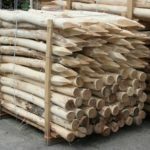 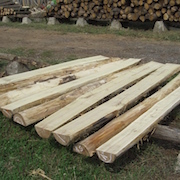 Manufactured from round acacia timber by two or more lengthwise cuts to produce quarters, sixths, or eighths, this merchandise comes in wedge-shaped, round timber, or other irregular polygon profiles and may be used in vineyards and fruit production plantations; they make excellent fencing posts. 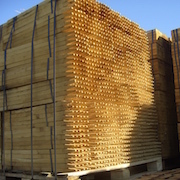 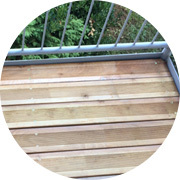 Manufactured from healthy acacia timber by parallel lengthwise sawn cuts with quadratic profiles. 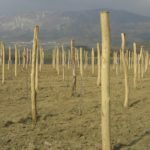 This merchandise may be used in vineyards, olive and fruit plantations; these posts make excellent fencing posts. 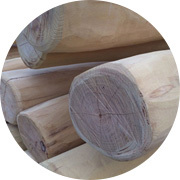 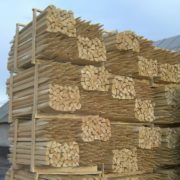 Natural shape acacia timber posts as grown, pointed by cuts on four sides or not pointed, bark removed or not removed; they may be used e.g. 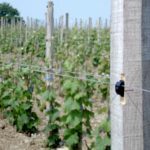 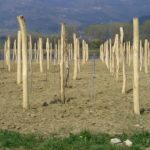 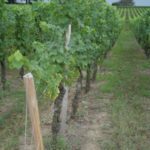 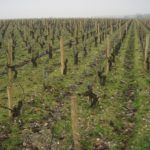 in vineyards and fruit growing and make excellent fencing posts.